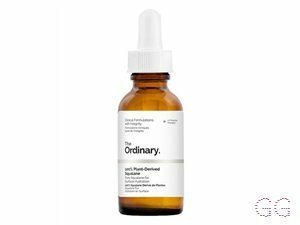 How many stars do you give Organic Facial Oil 100% Organic by Botanics? 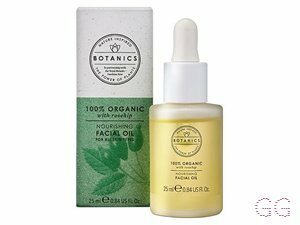 Botanics Organic Facial Oil 100% Organic is available to buy at Boots.com. 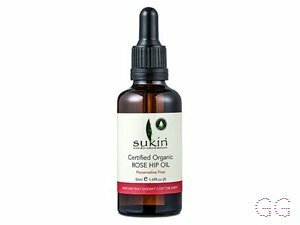 I was looking for a lightweight oil and again rosehip oil ingredient attracted me to purchase this botanics organic facial oil. 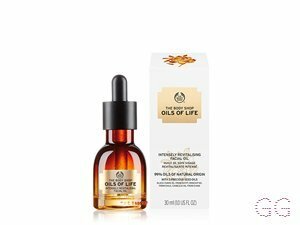 I've been on and off with botanics product for a while now nothing suited my skin and I've not been thoroughly impressed with any of their product range till I bought this oil. 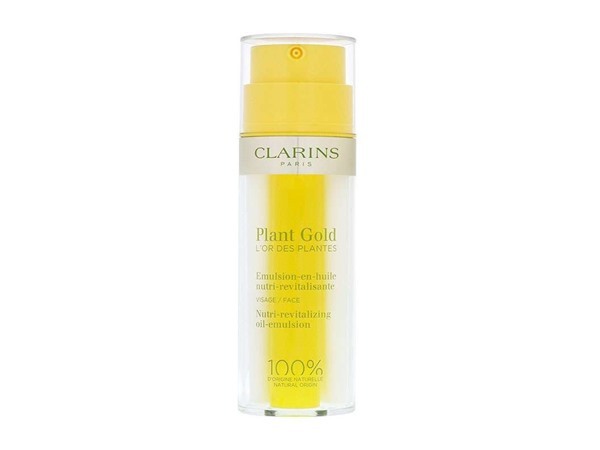 It's very refreshing to apply and it's light texture sinks in well into skin and moisturises well. I am in my late 20's/early 30's with combination, tanned tone skin and brown eyes. My hair is dark brown, oily with fine texture. Lickle-Boo, Amestarz and Cassiej and 1 others like this.